Taking the Long Way Home: Are You a Raceplanner? Or a Racecrastinator? When it comes to planning my race schedule, there are 2 seasons: Spring and Fall. In the Chicago area where I live, spring and fall are the best times of the year to run a long distance race. There are plenty of races to choose from. Clearly, everyone agrees with me because many of the local races around here sell out quickly. Back in the day, you could even wait to sign up for the Chicago marathon until the last minute, but now, like many other big races, there is a lottery to get a race bib. This year that lottery was held in November. Talk about advance planning! While I might do a last minute half marathon or 10k, the one distance I do plan ahead for is the marathon. The marathon is a beast and it isn't something many of us can just jump in a run at the last minute. If you can, I'm really jealous. I don't do more than one marathon per year. 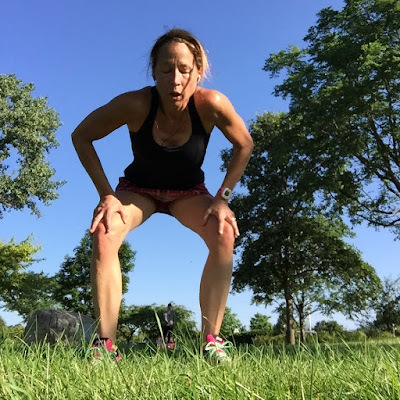 While I love the distance, the training is really time-consuming and there are too many sacrifices I am forced to make in other areas of my life to prepare for a marathon. If you are thinking about a marathon, consider the time of year you will be training. This year, I picked Grandma's Marathon in Duluth Minnesota. 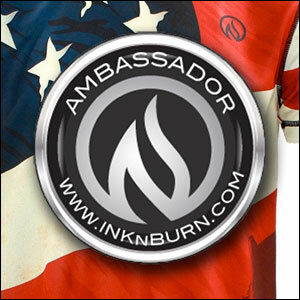 The marathon is in June, which means that I will be starting my training now, in March. That was a big consideration for me. 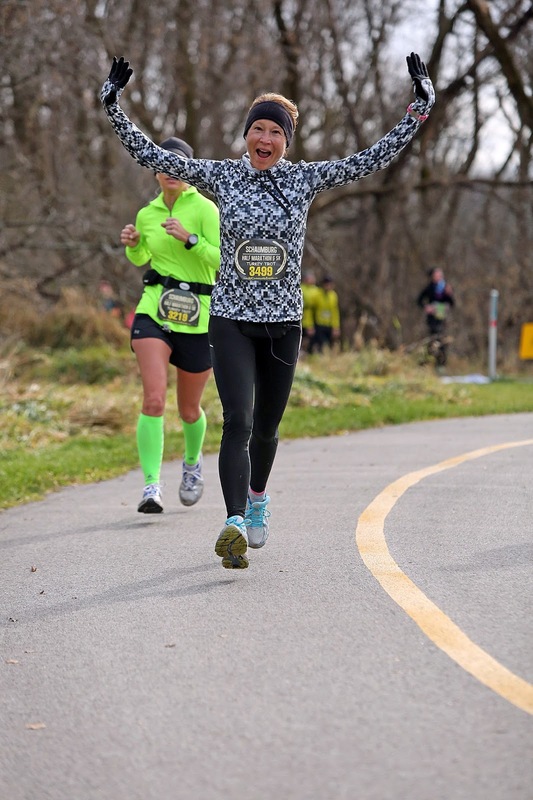 Training for an early spring marathon usually means running in some pretty cold conditions. 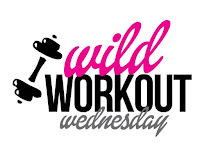 Training for a summer marathon means you will be doing a lot of running in the heat and humidity. Food for thought. 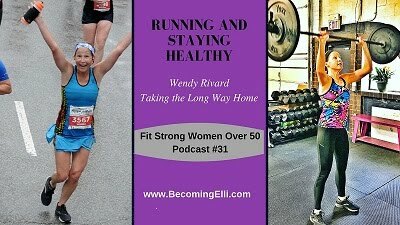 With regards to choosing half marathons, there are a lot more options. Personally, I try to maintain a level of running that will allow me to jump into a half marathon at short notice. There are some local half marathons around here that don't sell out. One of my favorites is the Schaumburg Turkey Trot, held in November, which is the final Chicagoland half marathon of the year. Don't ask me why, but I never plan ahead on doing that one. I've done it several times, signing up at the last minute. This last minute, end of the year half marathon is tops on my list. Destination races require advance planning. My work schedule is planned out 6 months in advance, so if I need time off for travel, it's much easier if I request it ahead of time. I'm running a half marathon in May in Door County Wisconsin and even though it doesn't sell out until right before the race, I wanted to make a long weekend out of this one. 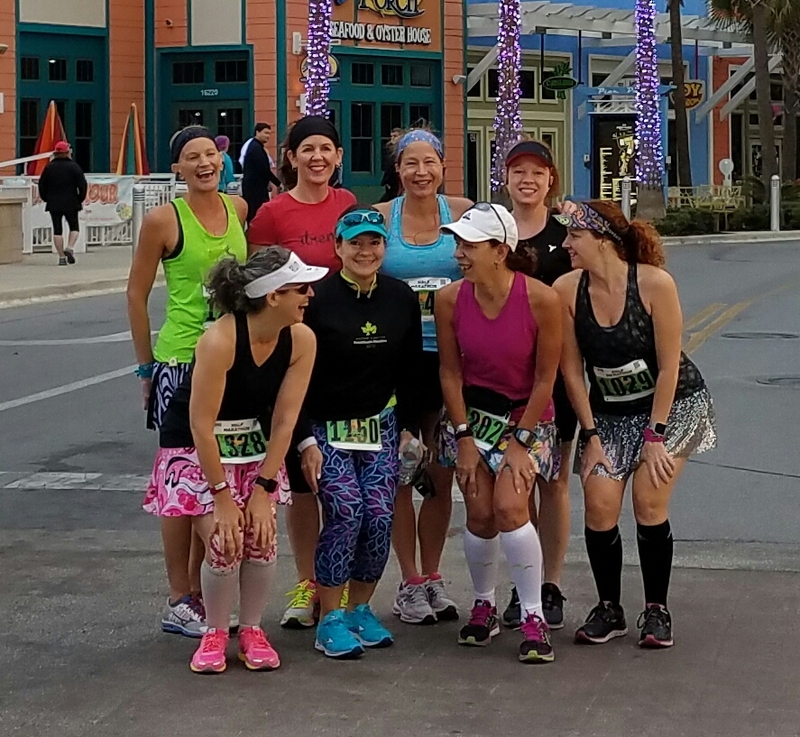 I did the same thing for last year's Panama City Beach half marathon #holottafun girls weekend. I always figure that if the race falls through, I can just enjoy the time off at home. #holottafun weekend in Panama City Beach! Or I could always work, right? Many of the more popular destination races, like RnR Las Vegas, which I am planning on running in November this year, sell out fairly quickly. Those are races you will need to put on your calendar pretty early on. The fun part about running these destination races is the opportunity to connect with other runners you've met on social media. Planning a meet up with runners is another reason to pick a race! This year is somewhat unique for me because I learned last week that I am on the RockNBlog team. 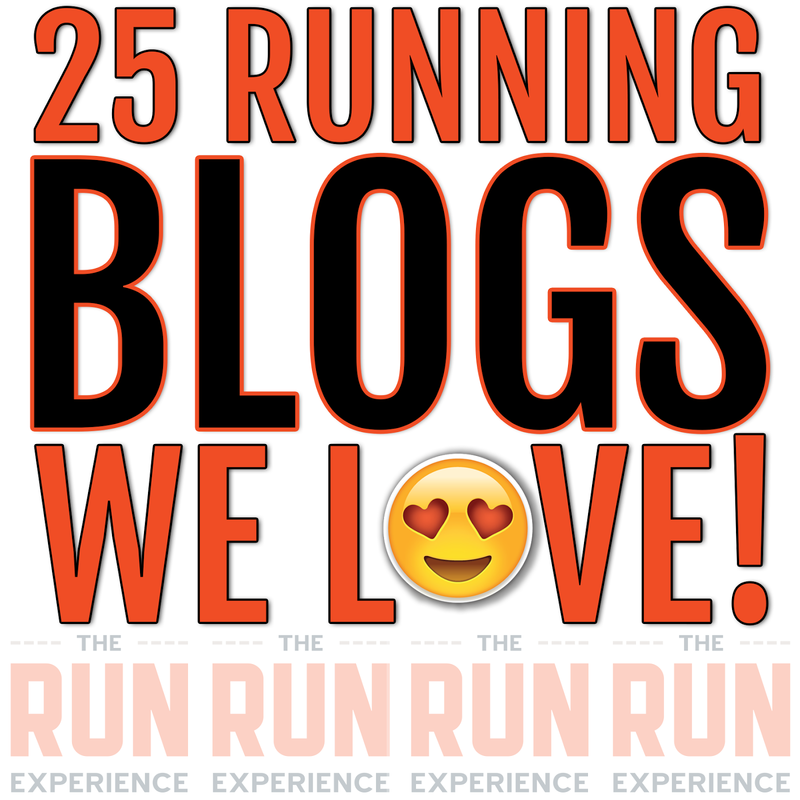 The RockNBloggers support the Rock and Roll race series. 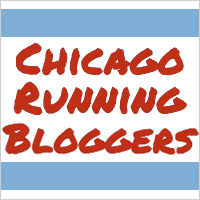 I hadn't planned my summer or fall races, but now that I am part of RockNBlog, I was able to complete my race calendar, planning on Chicago and LasVegas. I hope to add at least one more of their races on to my schedule for the fall. 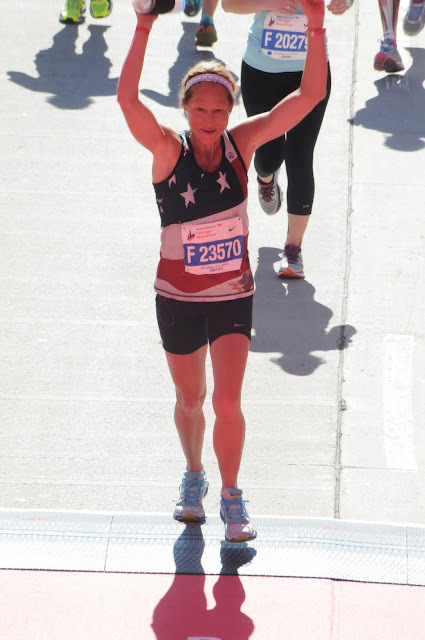 I don't usually run half marathons in the summer because of the atrocious Chicago heat and humidity, but I will attempt RnR Chicago this year. What I do like to run in the summer are some of the local 10k races that are held in the towns around where I live. That's a lot of fun! I get to see a lot of friends and neighbors, on the course and along the course. Since these are smaller races, the age group awards are always a nice perk too! And parking is a breeze. I realize this post is all over the place, but that's kind of how I roll...and run! I've got a lot of fun races on the calendar this year and hopefully, I'll add a few more! 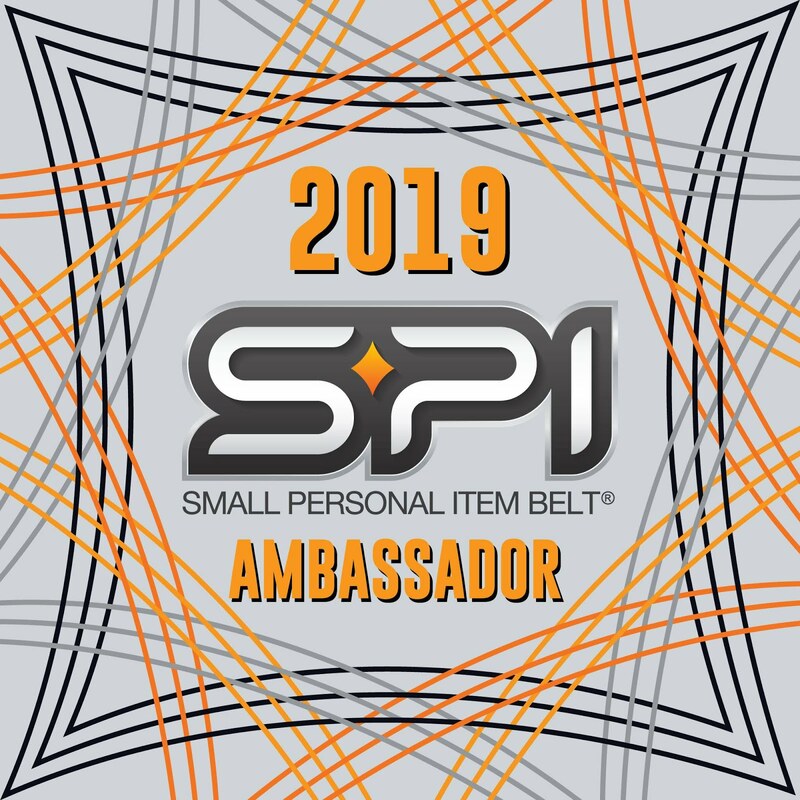 I hope to see a lot of my blog friends this year! 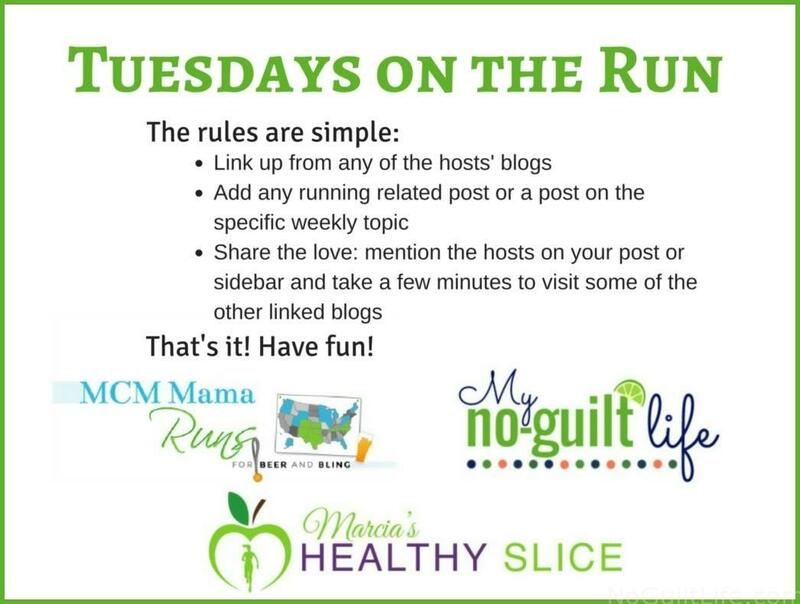 I'm linking this post up with Marcia, Erika, and Patti for Tuesdays on the Run! 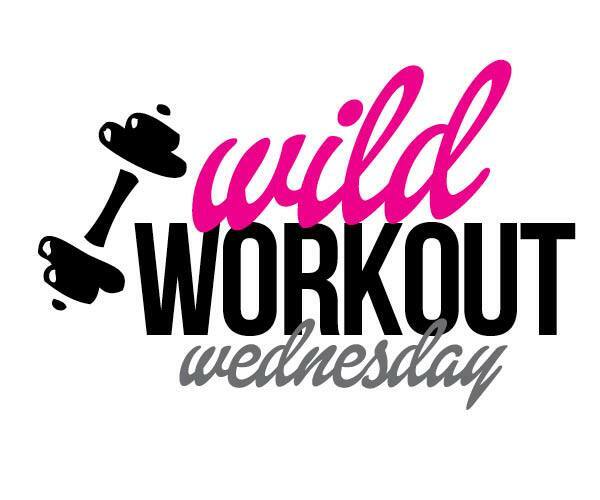 I'm also linking up with Susie, Debbie, Lora, and Rachel for Coaches' Corner and Annemarie, Nicole, and Jen for Wild Workout Wednesday. For the most part I would say i'm a planner. We do a lot of race-cations that need to be planned. Head of time and for the local races I like to register before the price increases! I remember when we did RNR Vegas, we registered on NYE the year before and the race wasn't even till November of the following year! I'm going to register for LV as we speak! I'm generally a race planner... but will do local community 5K's at the last minute! Those shorter distances are kind of fun to just jump into, aren't they? That 30k sounds fun! I've never done a trail race. Can you believe it? I'm like you. I plan for the marathon and the racecations, not so much the smaller local races. A few years back I was kind of proud that I could jump into a half marathon at any time. I kept a base of about a 10 mile long run. Not lately though I have a goal to get there again (if I could stop falling!). I hope we get a chance to finally meet in Vegas this year! I would have said I was always and only a race planner, but last year I signed up for several races on the fly, so now I'd say I'm a planner for the big ones, and I've loosened up a bit for the smaller races. Your Rock and Roll races will be fun - I've only done one, years ago, but might look at another this year, depending on the route. This will be my first year doing the RnR races--I know Chicago I can do at the last minute but LV needs some advance planning! I think I'm a little of both. Like you, I plan way in advance for marathons and some half marathons, but I'll run a local 5K or 10K with little planning. I like the idea of being able to just jump in! I'd say I'm very much a race planner. If I feel I'm adequately trained for a shorter race, I'll throw it in, but I don't mess around with big stuff. I see you as a planner! Glad we are planning on LV. Maybe we need another one? 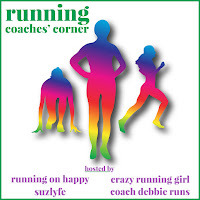 I don't plan for races at all! I don't run them very often. I sign up at the last second and jump into a training plan with like 4 weeks left. Ha ha! Hey, I did that a few summers ago when I won a free entry into Chicago. I had 12 weeks to prepare and it was my PR race. So that's my plan and I'm sticking to it! For the longest time I've been a racecrastinator- just jumping in last minute. The only thing I planned in advance were Disney races- mostly because if you don't sign up they sell out. However, this year I took a different approach and put two big goal races on my schedule for spring (Gasparilla Distance Classic in Tampa) and Chicago full for fall. So I'll be experiencing awesome heat and humidity while training for Chi town but I'll get there one way or the other! I add in other races, a lot of them last minute. Oh yay! that you're doing Chicago! Marcia and I will be manning mile 13 to cheer you on! 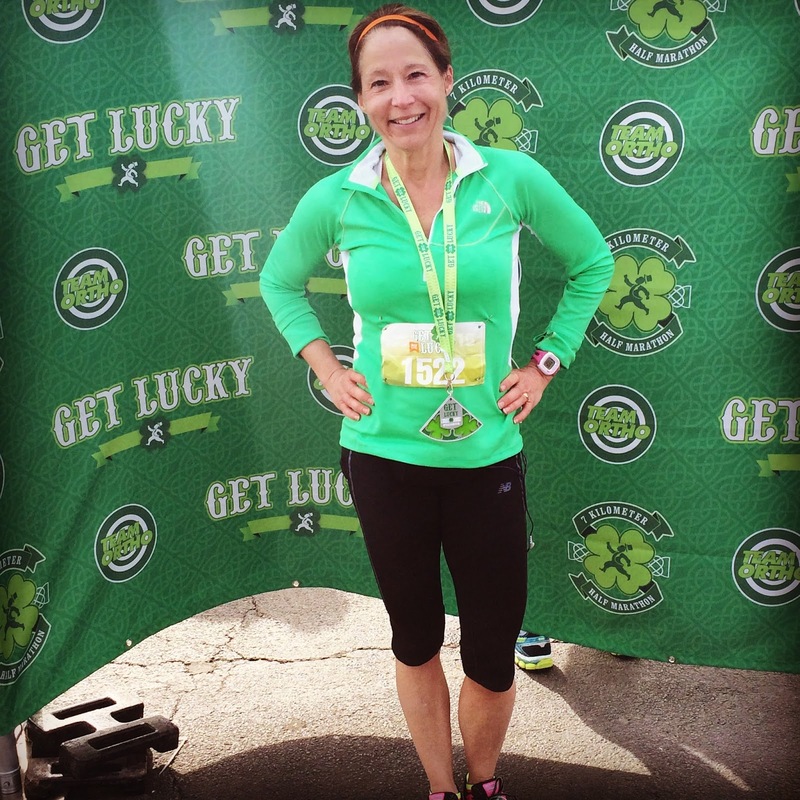 I'm a planner when it comes to marathons (and one a year is plenty for me, too.) I haven't run a lot of other races, our Sundays are full enough and most of our local races happen on Sunday mornings. The Great Aloha Run happened while we were on Oahu last month but by the time I realized it was happening, the registration was $50 to run 8 miles. I'm too cheap for that! 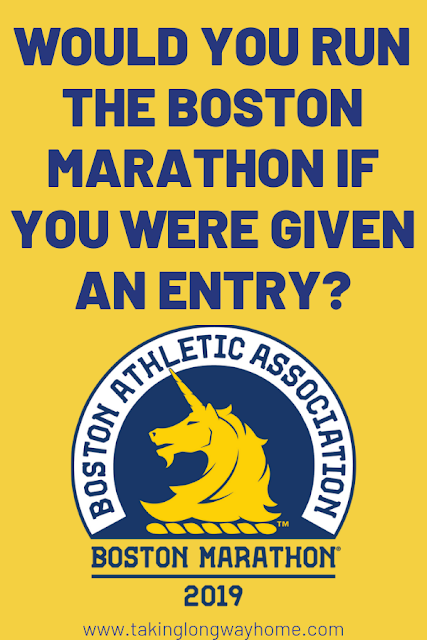 One of my friends did ask "are you running the marathon tomorrow?" I just smiled knowingly and said no. I probably would have shelled out the $50! I love those odd distance races. Plus, Oahu. I'm thinking the Vegas 10k in the fall, but can't make a decision until after my spring 10k. If my training and the race go well, I'll be able to say yes. It just depends how fast that distance sells out, and my fingers are crossed it doesn't. I didn't seem to leading up to last year. I think the half is a bigger draw, from what I've seen on social media. It will be fun to have a big meet up for all the bloggers! I try to plan as much as I can, especially for races that I enjoy and like to do more than once. Congrats on RNB! I didn't apply this year since I'm a Bibrave Pro and unfortunately I didn't get into RNR Chicago...but hopefully we will cross paths soon! I hope so! I'd love to do Brooklyn, but it's the same weekend as Chicago! I definitely plan ahead for *most* races. I don't like spending more money than I have to so if there's early bird sign-up, I'm generally signing up right away. Unless it's for something like Grandma's and I drag my feet... lol! But you're going to be there and you have plenty of time for training! I haven't even started training yet! LOL! Luckily Mr. Judy's work is rather flexible, especially now that he no longer travels all the time. I can't just jump into a half even. I have to be trained for it. Otherwise it's painful & that's not fun. And I just like to have them lined up when I can. There's even some thought about 2018 already . . . but first I'm just looking to get through my first half of the year. I try to run long runs on the weekends, just to keep myself ready to roll! If I'm not training for something, my long run is 5-6 miles. And I usually enjoy that break. So that definitely doesn't leave me prepared for a half (not to mention the weekly mileage is lower, too). Besides Utah, I fly by the seat of my running skirts! 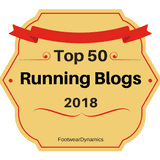 Congratulations on RnRBlogger! Those are sure to be fun! I wish I was able to join you in Utah! I'll do short races last minute but I always plan ahead for a marathon! I usually just do 5 or 10ks without really planning them out. I can't imagine not planning for a marathon! Altho I know it is possible! I am certainly a planner but I often get caught up in the excitement and accidentally sign up for things :) RnR Vegas is so much fun you will have a blast! Ok all I got out of this is that you're running the Las Vegas RNR in Nov this year!?!? ME TOO!!!!!!!!! Yahooooooo! Isn't that the truth? Sometimes its better to just show up and go! than to agonize over it. I am most definitely a planner. I'm already looking ahead at some 2018 races, that's how far in advance I plan. I'm looking ahead to 2018 as well! I am a planner for the most part, maybe a big part :) I like that you can easily find plan B if plan A did not work! Congrats on the RocknBlog program- looks like they got the cool kids! Las Vegas will be a big adventure! I am looking forward to another #holotta fun adventure! I need to get better as a raceplanner. I want to do more destination races which I know means a bit more work but a lot more fun in the end! I've really been enjoying my destination races! I am usually a race planner. I am pretty type A and like to have everything mapped out for my year. The potential for those race plans to fall through makes me a little more cautious! I plan my marathons out in advance because so many fill up early. Other than that, all my local races allow signups the day of the run so I'm all set. So many of my local club races are free to members, so there aren't even registration forms. Sign your name, enter your age, and you're all set! I'm so spoiled. I'm bummed that Door County one isn't in the middle of June. I'll be in Wisconsin then and have been looking for a Green Bay area race! I wish you could do the Door County race! It's amazing. I used to be a race planner but this year I am definitely a racecrastinator....way too much on my schedule and it's putting a damper on my running plans! Maybe we'll get to see each other again! 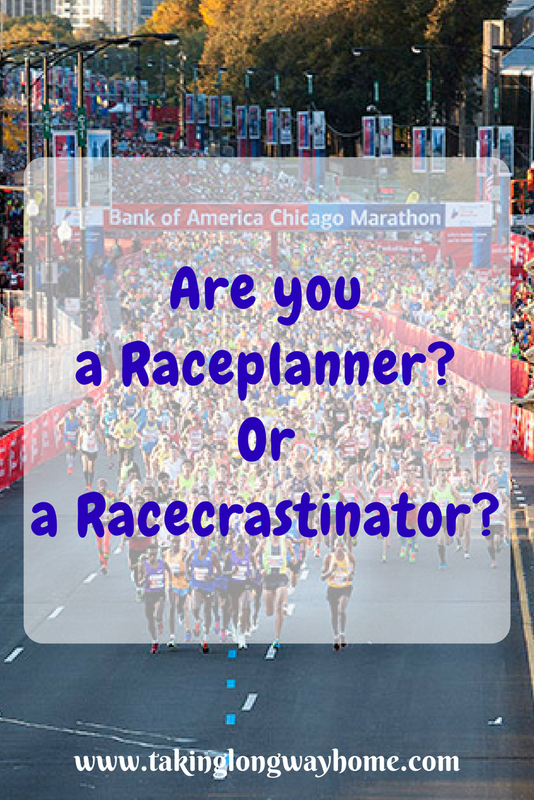 I'm definitely a raceplanner -- except when I forget to register for the race I planned on! The races I like sell out instantly or have lottery entries, so planning is essential. My work is not predictable, so I have to hope it doesn't interfere when race day comes. It's those Saturday races that mess with my work schedule! 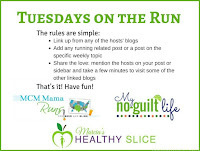 Don't forget my Race Linkup. This would be a perfect post to link to it, and it's still open. I feel you on the injury front--I'm loathe to sign up for races until the last minute. I'm usually a planner, but I did a few last minute halves when I was marathon training to make long runs more fun (and get a medal for them haha). Definitely a planner...especially when the registration is cheaper the earlier you register! I will do local 5Ks at the last minute though. 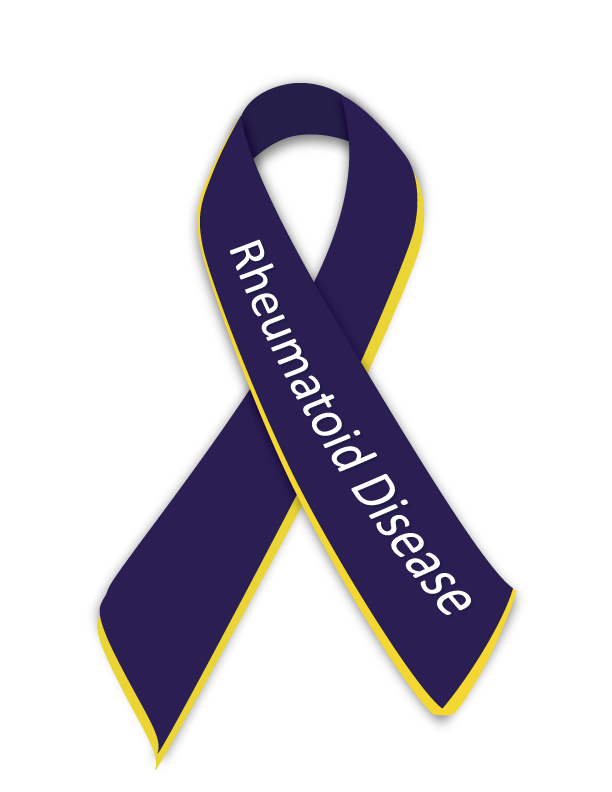 I planned my 3 spring races before I was diagnosed with RA. Then I felt pretty good, so I pulled the trigger and committed to all of them. I'm mostly a race planner. I have a half in a month, out of town, so I definitely had to plan ahead. 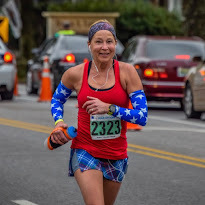 I have a 10K (Peachtree Road Race, the world's largest 10K) on July 4th, which is local but we still stay down in the city to make it a modified girls' weekend, and my only marathon on the calendar for January! I hope to do my first duathlon in May, and nothing else planned for the fall.....yet! I'd love to do that 10k! I hear it's a blast. A duathlon is definitely in my wheelhouse. You'll have to let me know how it goes. Maybe you'll do a fall RnR race? I'd love to meet up! I'm planning more and more these days because of the triathlon focus, but I want to fill in with a few Rock n Roll half marathons as my schedule allows. I loooove destination races! I'm looking forward to a few destination races myself this year! I've been a racecrastinator myself! But the destination races require a little advance planning!